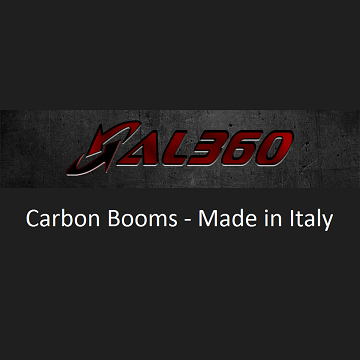 AL360 booms are the result of collaboration with PWA riders, tested in the windiest spots, bringing high end quality product combining stiffness, light weight and durability. effective wind range. Animated rigs are smooth, fast, balanced, easy, and most importantly, inject fun into all windsurfing disciplines- from waves to longboard racing! In a few words... With windsurfers who share deep passion for methodical windsurfing rig development. 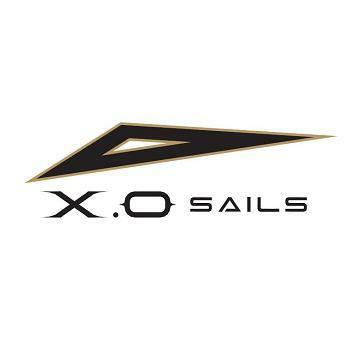 The Loftsails development team has expanded further for 2018 and I am thrilled to be able to work with some of the best windsurfers in the world who assist in the exploration of what is possible... We modify, tweak, test, review, refine, and integrate only the best of our work into Loftsails production series designs. For 2018 our our award-winning rigs are further evolved - top tier windsurfing performance and durability. 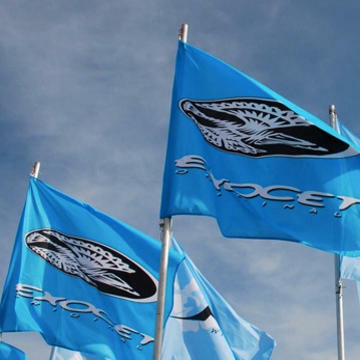 When purchasing a Loftsail, the ultimate in high performance and longevity is received. 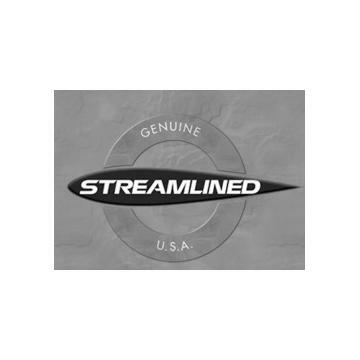 I am dedicated to windsurfing sail design development work. Its been my fascination for some 40 years now, a passion that has grown through the years. 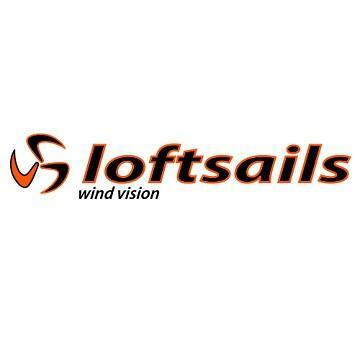 My passion is shared with the Loftsails development team... a family environment surrounds our R&D. We work together, enjoying our work to extremes! 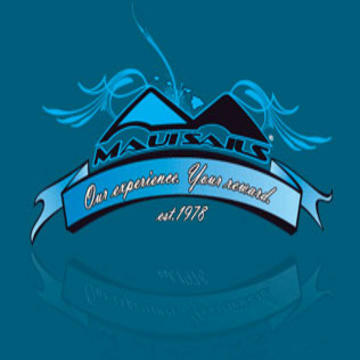 We live our dreams developing living rigs for all disciplines, and stand by the products we design %100. 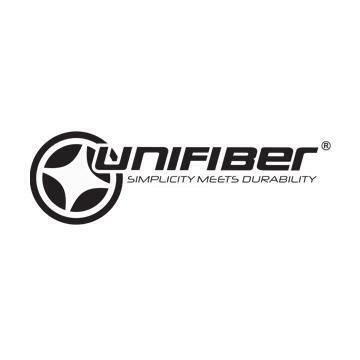 First brand to introduce 3 popular mast curves across the line, Unifiber is compatible with almost every single sail brand. 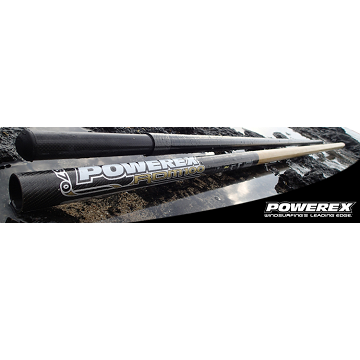 Powerex high-performance windsurfing masts are renowned as the toughest masts in the world and we back them with the best warranty! 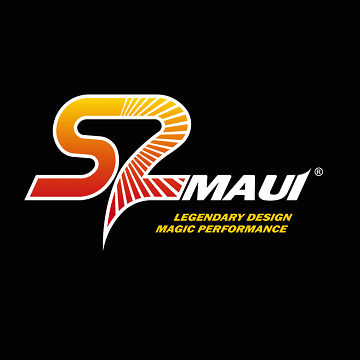 Powerex masts unmatched combination of durability, performance and customer service is why Powerex is the best selling mast in Maui.